Real Estate Essendon / East Keilor / Niddrie / Moonee Ponds / Airport West / Ascot Vale / Avondale Heights & the Moonee Valley Area. 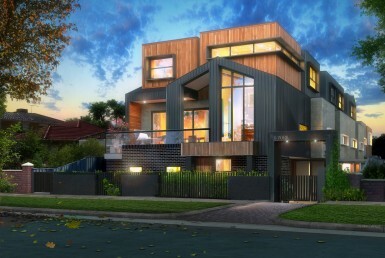 We also offer a range of new and off the plan properties all over Melbourne. 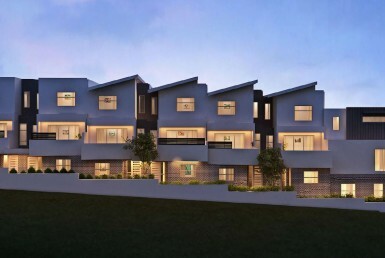 Maribrynong – Oversized Luxury Apartments 10km from CBD. 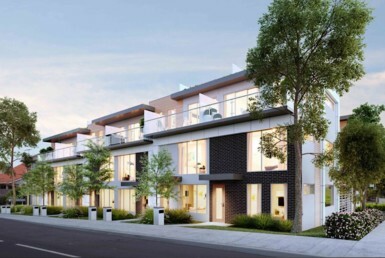 We offer a huge range of established and off-the-plan properties across Melbourne. Click on the suburbs below to view the listings! Raso Real Estate specialises in both established and off the plan residential properties. By subscribing, you will receive the latest property news and developments - but we promise not to spam you.